NORDIC CONTEMPORARY is an art space founded in 2014 by Andreas Emenius and Jacob Valdemar. 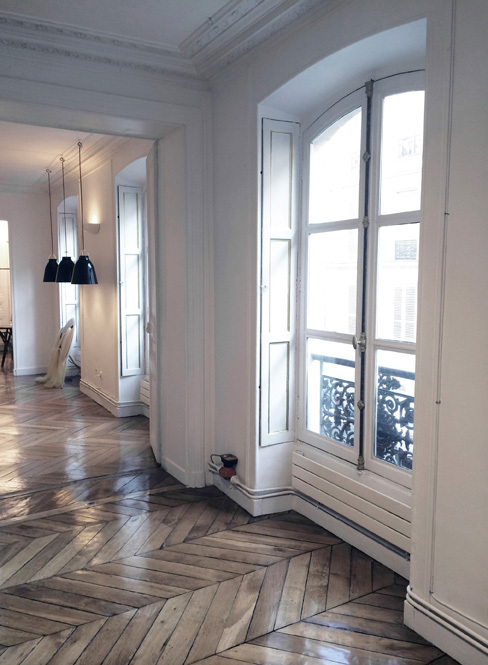 In 2018 it became a gallery situated in a newly renovated gallery situated in the vibrant 10th arrondisse-ment, close to Republique, Paris. It serves as a platform for contemporary art by Scandinavian artists, estab-lished and less established and presents exhibitions aiming to visualize any current direction of Nordic art today. The aim is to create long-term visibility for Nordic art and showcase internationally the Nordic region's increasing importance on the global art scene.